The academy sector can be a challenging one, with a constantly changing set of reporting requirements. Our experts keep themselves up to date with all the Education and Skills Funding Agency’s (ESFA) requirements so that they can keep their clients abreast of regulatory and other changes. We on a regular basis invite local academies to our seminars to cover off any new topical issues that affect academies. Our clients are our greatest asset. We thrive on their achievements and together we prosper and succeed. Fraser Russell only employs the greatest talents in our industry to create the ultimate working partnerships. We value every client relationship and offer much more than just a first-rate compliance service. Our team of managers and partners or directors all work with at a handful of academies, which means that we provide “best in class” advice and expertise. One firm approach’ to our work with access to a wide range of first class specialist advisers and services including VAT advice, payroll services and accounting support. A flexible yet robust audit approach that delivers to the agreed timetable, at your convenience. An open and approachable culture – while our audit services are rigorous we expect you to enjoy working with our team. We recruit people who we believe will get on well with our clients and genuinely care about providing the best client service and experience. Cost effective by using genuine experts in the academy sector, with other specialist advisory services (if required). We will ensure that you are provided with the right levels of resource and skills resulting in the right price. 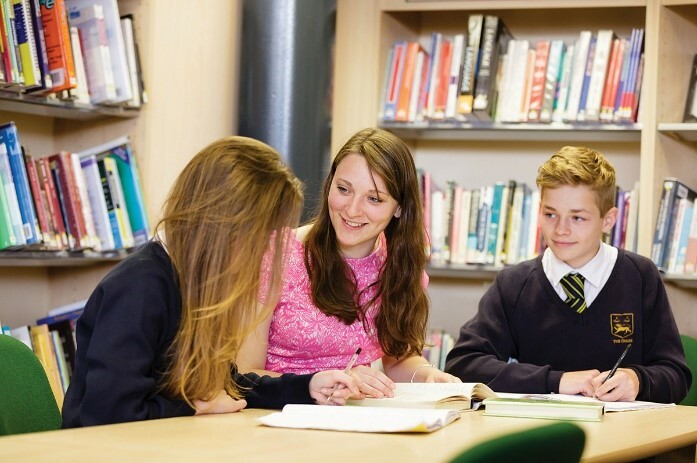 We’ve got the qualifications and expertise to help your school and academies succeed. The preparation of management accounts to aide reporting to governors.